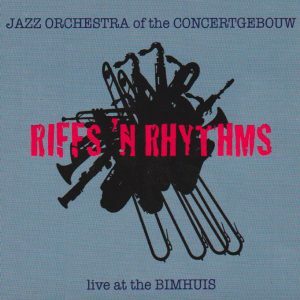 Between 1996 and 2014 the Jazz Orchestra played monthly in the Bimhuis: new music every month for an eager audience. 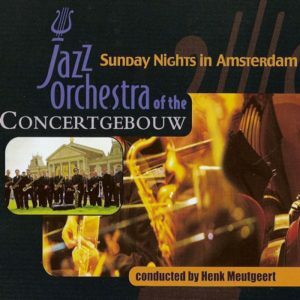 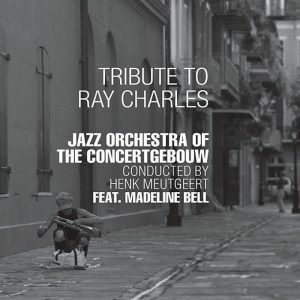 Jazzism is a selection of live radio recordings by the NTR of these special concerts of the Jazz Orchestra of the Concertgebouw. 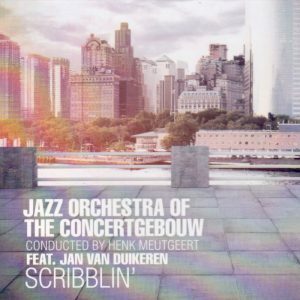 There, in the Bimhuis at the Oudeschans and later at the Piet Heinkade, the Jazz Orchestra developed from a group of passionate musicians to an orchestra that can now be heard on many major venues in the Netherlands and abroad. 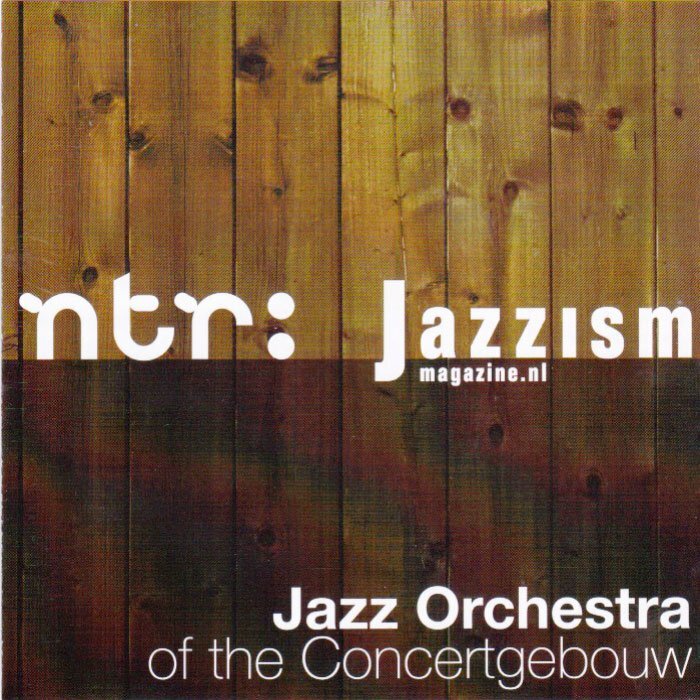 Jazzism (2010) consists of live and uncut radio recordings, which give an impression of the orchestra’s way of working: aimed at the musical encounter, swing, energy and improvisation with the individual qualities of the band members and as a starting point.